Finally, Sony confirms that sell computers VAIO division to a Japanese investment fund.With the economic losses in 2013, plan to lay off 5,000 workers. 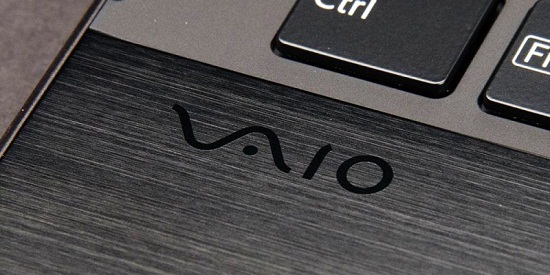 After days of rumors , Sony has been commissioned to confirm that sell PC division (VAIO) to an investment fund in the country (Japan Industrial Partners). Thus, the company will cease to “plan, design and develop” products for the PC market, focusing on other product lines they already have in the market. In conjunction with this decision comes a wave of layoffs. 5,000 jobs will be affected, of which 1,500 are Japanese workers and 3,500 worldwide. This deal was completed in July and Japan Industrial Partners would be interested in selling the products VAIO is its country of origin. To this end, plans to hire 250 to 300 workers Sony. in the press release published have refused to disclose the amount of the transaction . Sony justifies this by stating that the sale PC industry is subject to “dramatic changes” and that the “optimal solution” is to focus on the production of smartphones and tablets. As for the TV division, Sony says it will create a subsidiary to sell these products as of July 2014. On economic performance, expect a loss of 100 billion yen (more than 1,000 million dollars ) when the financial year ends in March.